Genuine Bissell paper vacuum bags, made for Bissell Power Partner Plus 6800 / 3580 and ProPartner VP-77 model vacuum cleaners. 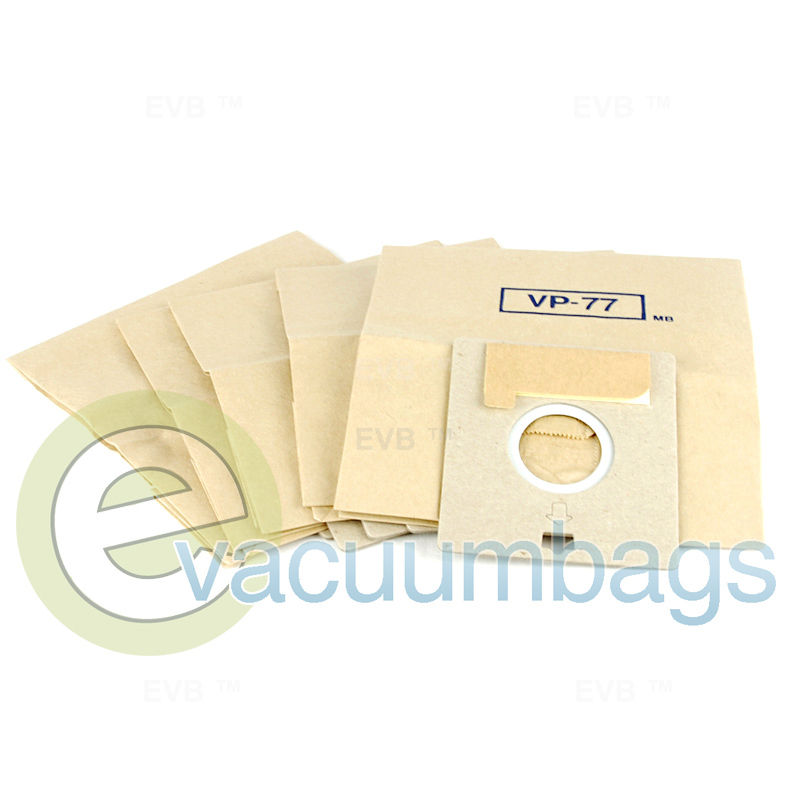 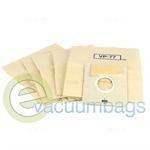 Each bag has a sturdy cardboard mount along with a self sealing ring and closure flap for an easy, mess-free replacement process. 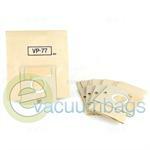 Remember that Bissell recommends changing your vacuum bags before they are completely full.